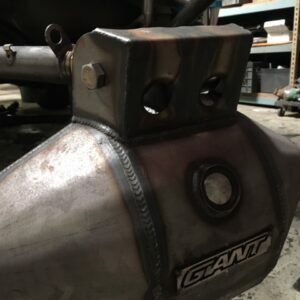 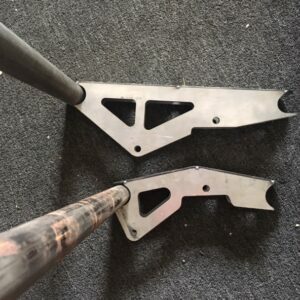 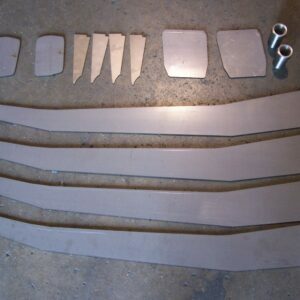 Giant Motorsports Weld it Yourself parts are pre-fabricated for the do-it-yourself race enthusiast. 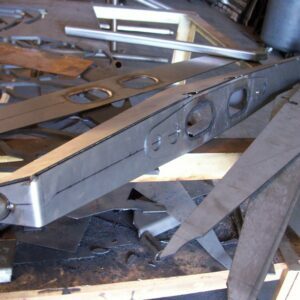 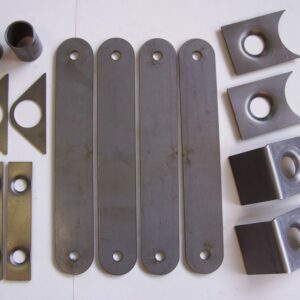 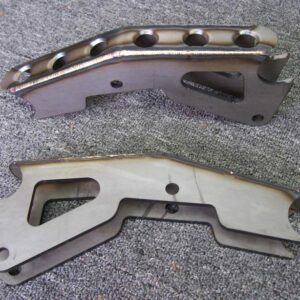 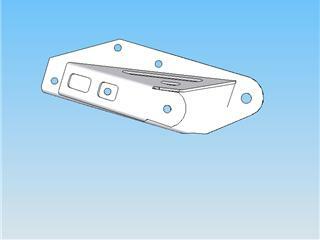 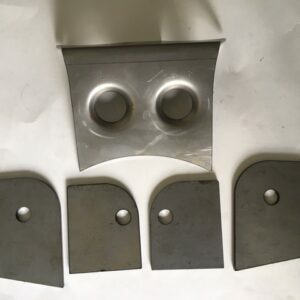 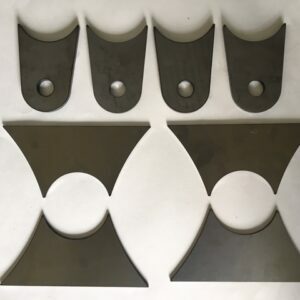 We will provide you with the fabricated parts for you to finish up on your project, with some instructions provided. 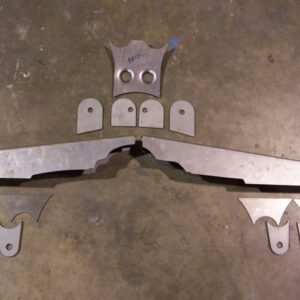 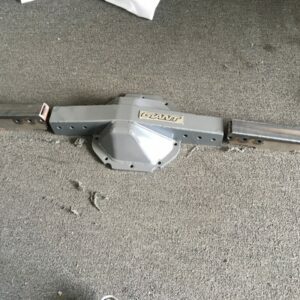 We have Link Kits, I Beam Kits, and more products to come in this category.